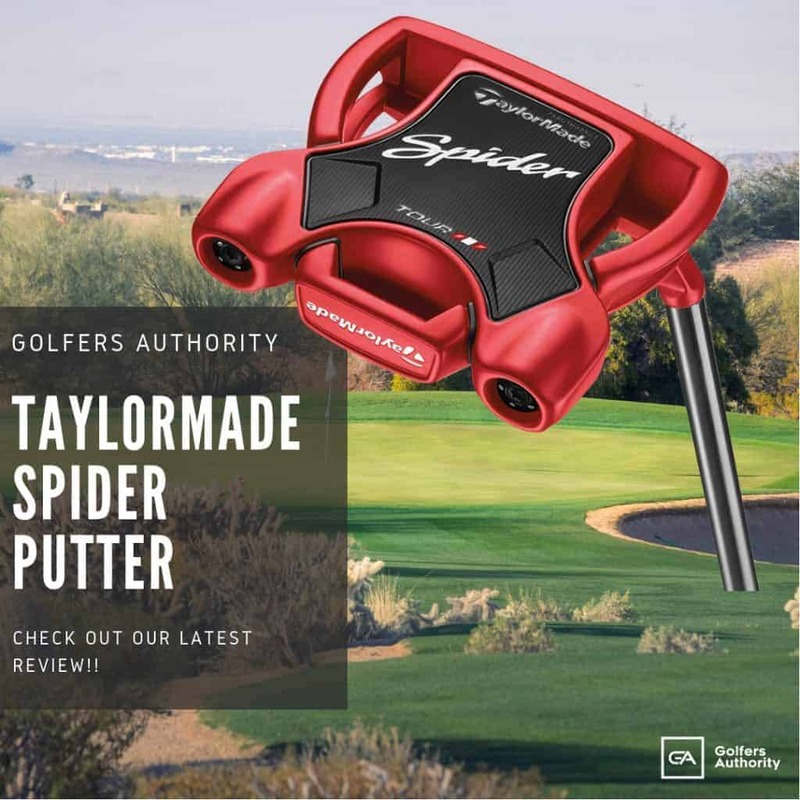 Do you feel like you’re getting everything you can out of your golf ball? 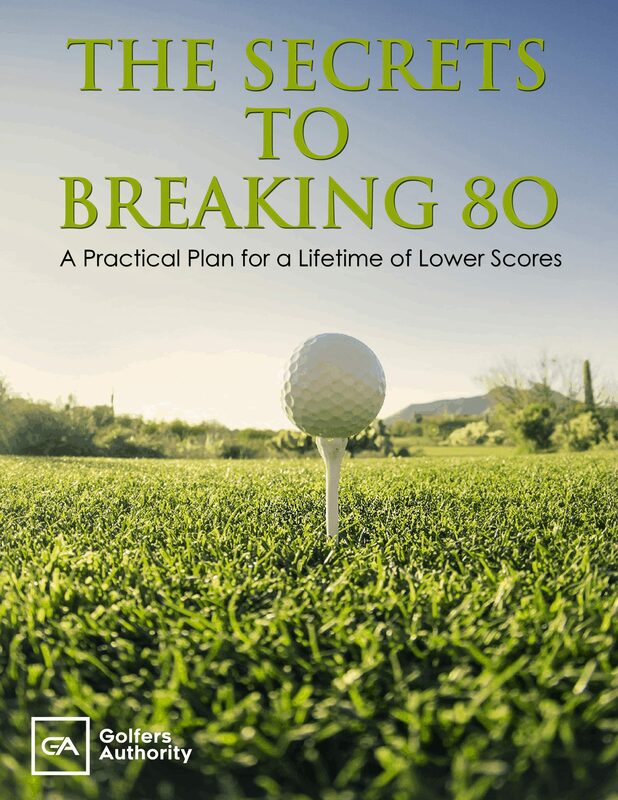 Is the ball you play really helping you to shoot the best scores that you’re capable of? 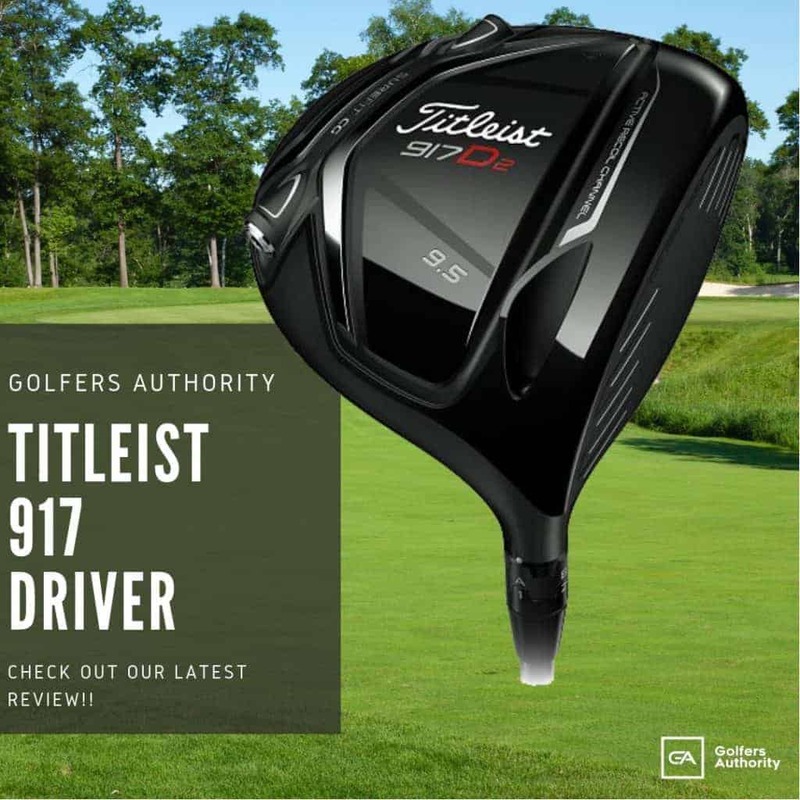 The golf ball is the most important piece of equipment in the game, right after the driver, since it is the only thing you use on every single shot. 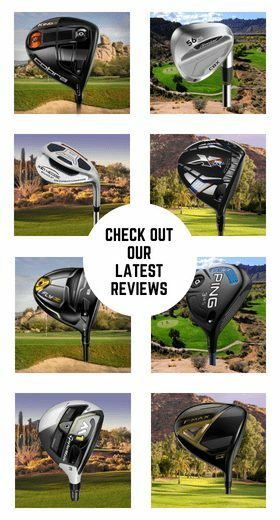 Whether soft of hard, having a ball that works for you is vital to playing your best golf. 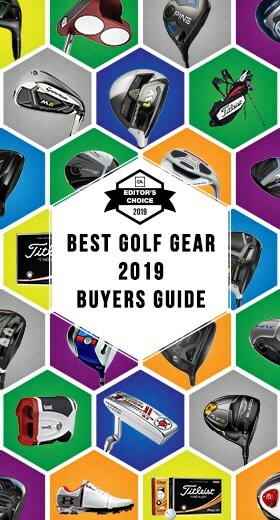 If you’re looking to try out a new golf ball that can help you play your best, then you should put a Honma golf ball in play for your next round. 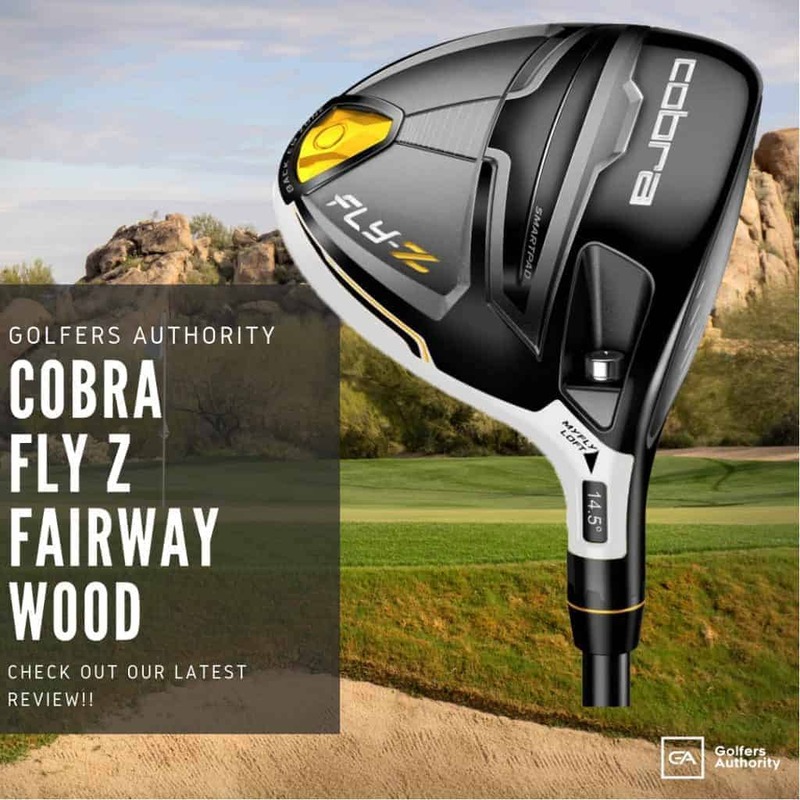 High initial velocity performance and a high launch angle, it enables a big and strong trajectory. Honma Golf is a Japan-based golf manufacturer founded in 1959. Honma began with the Honma brothers opening a driving range in the city of Yokohama, Japan in 1958. Shortly after that, they entered into the business of making golf clubs. The Honma brothers’ goal was to turn golf club production into an art, rather than a manufacturing process. They used the highest quality Japanese metal, which is why they have always been known to have some of the finest products on the market. Honma produced its first golf club in 1963, and then its successful Collect model in 1969. The year 1973 was a milestone year for Honma, because it released its first graphite-shafted metal woods, in addition to improving on its Collect and Extra Collect series. Honma continued to innovate, focusing on improving the technology in its golf clubs, especially for the clubface. It also relocated its headquarters to Sakata, which is around 200 miles north of Tokyo. 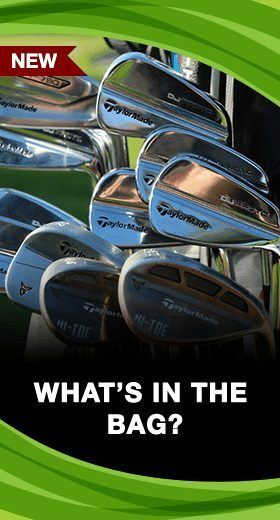 Notably, Lee Trevino used Honma’s metal woods in his 1984 PGA Championship victory at Shoal Creek Golf Club in Alabama. Honma has been a true innovator in the golf world while maintaining its devotion to providing players with classic feel and looks. Honma specializes in providing the finest clubs fit to any golfer. Honma’s in depth fittings also help players get the most out of their clubs, and every specification goes to Honma’s manufacturing center in Sakata, where they are still made to the highest standards. 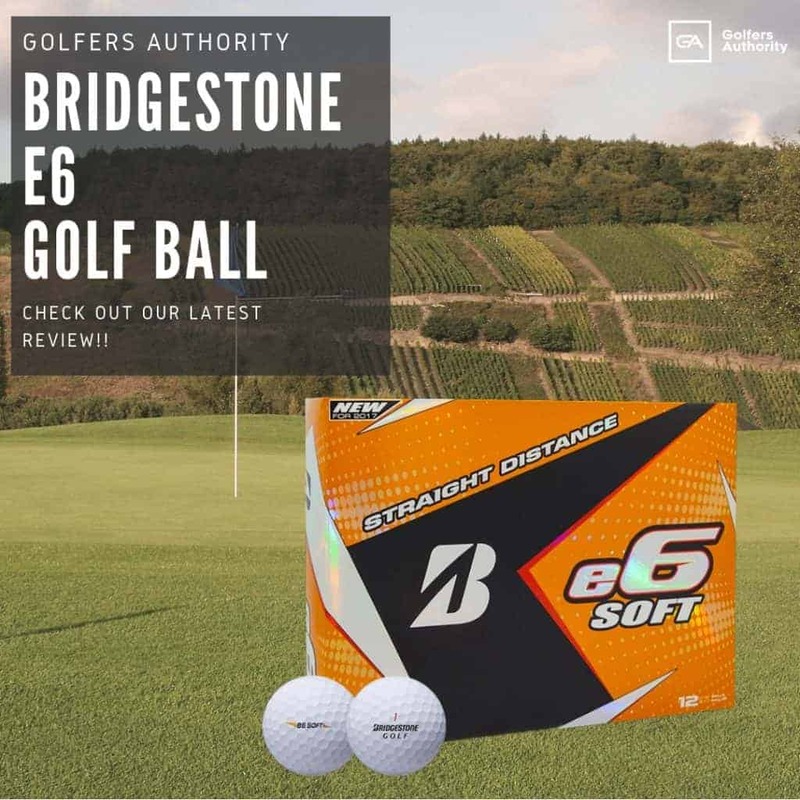 The golf ball is the most important piece of equipment for any golfer, which is why it is so key to find a ball that works for you. Taking a look at Honma’s history as a company, you can rest assured that any product from it will be the highest quality, including its golf balls. Honma provides a range of premium golf balls to fit a wide array of golfers. Especially the Honma’s TW-G1 golf ball, which is an excellent all-around golf ball, blending increased control with exceptional distance. 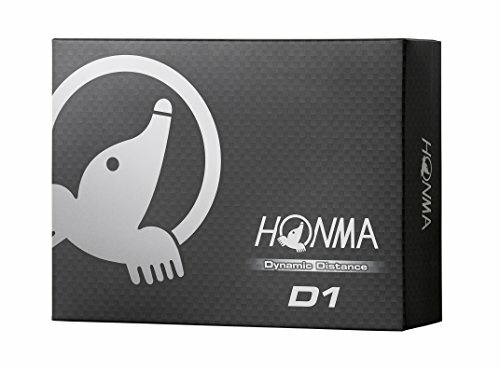 Honma’s D1 Dynamic Distance Golf Ball is a true distance ball, focused on providing the greatest length along with a high launch. 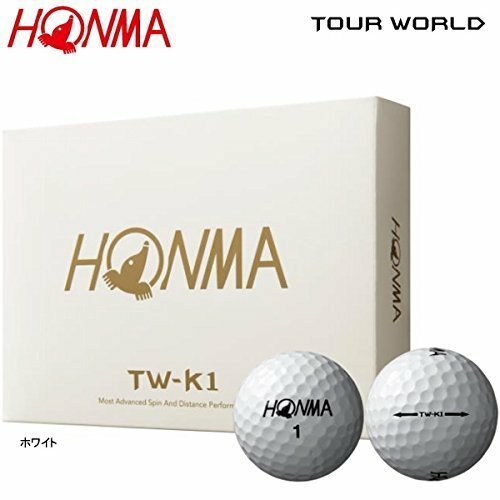 The TW-K1 World Tour golf ball is Honma’s Tour ball, with the highest all-around performance for the best golfers. The TW-G6 is built with a revolutionary six-layer design to provide excellent distance, feel, and performance. 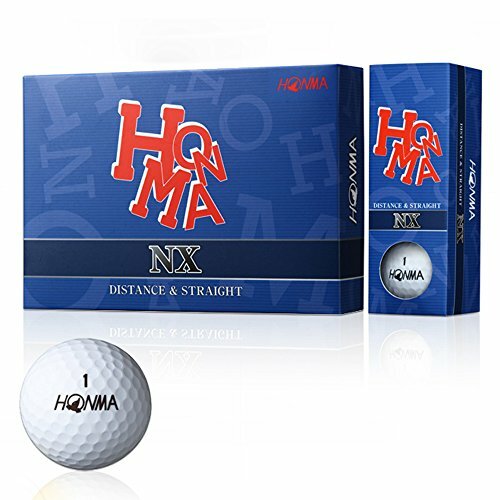 Lastly, Honma’s NX golf ball is designed to help an average golfer who is looking for more accuracy and distance. If you’re a golfer looking to get more out of your golf ball, Honma definitely has a ball to help you play your best. Below we have described and reviewed five of the best Honma Golf Balls on the market today. The Honma TW G1 golf ball is designed for great all-around performance. The TW golf ball has a soft-cast urethane cover to produce optimal spin performance and control. 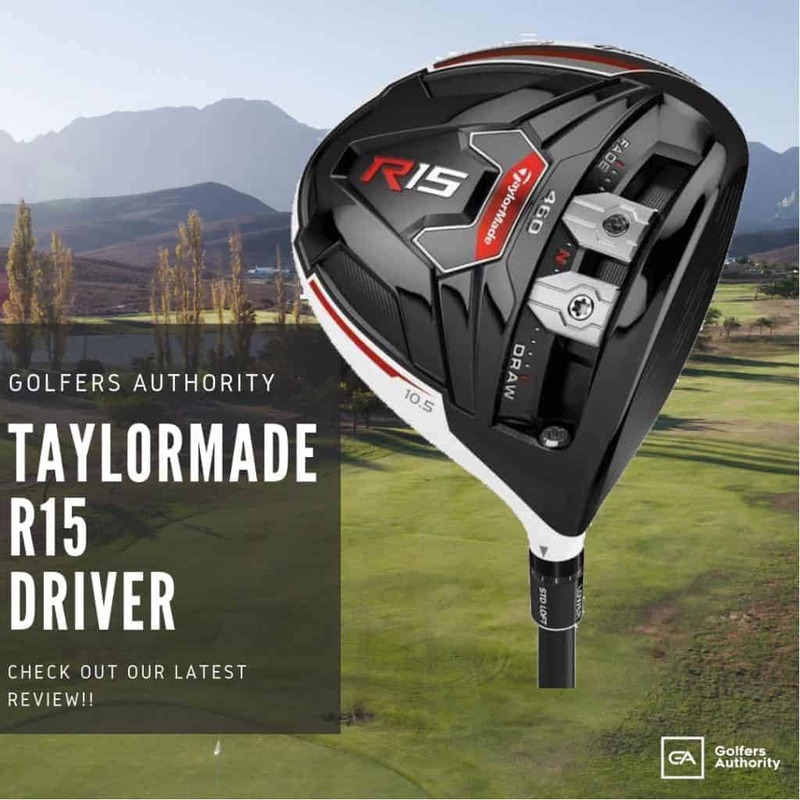 The TW G1 has a 336-dimple design, which gives excellent carry distance and a higher trajectory. The TW ball has a four-layer design, with the main focus being a new HPF mid layer built in between the core and the other mid layer. This HPF mid layer optimizes spin and provides a soft feel on all shots is truly an amaizng ball. The Honma D1 Dynamic Distance golf ball is made with one focus in mind: maximizing distance especially with your driver. This ball’s focus on distance can be seen in its two-layer design. The ball employs a high-repulsion rubber core which produces a greater spring effect at impact. This ball also features a 368-dimple design to increase distance. The D1 Dynamic Distance golf ball produces very high initial ball speed and a high launch for maximized distance on all shots. The Honma TW K1 World Tour golf ball is a true premium Tour ball. The TW K1 ball is made with a three-piece construction that has an aggressive straight-line performance. The TW K1 World Tour golf ball also has an 85 compression, which gives it a very soft feel on all shots. In addition, the TW K1 ball provides long distance, even on mis-hit shots. 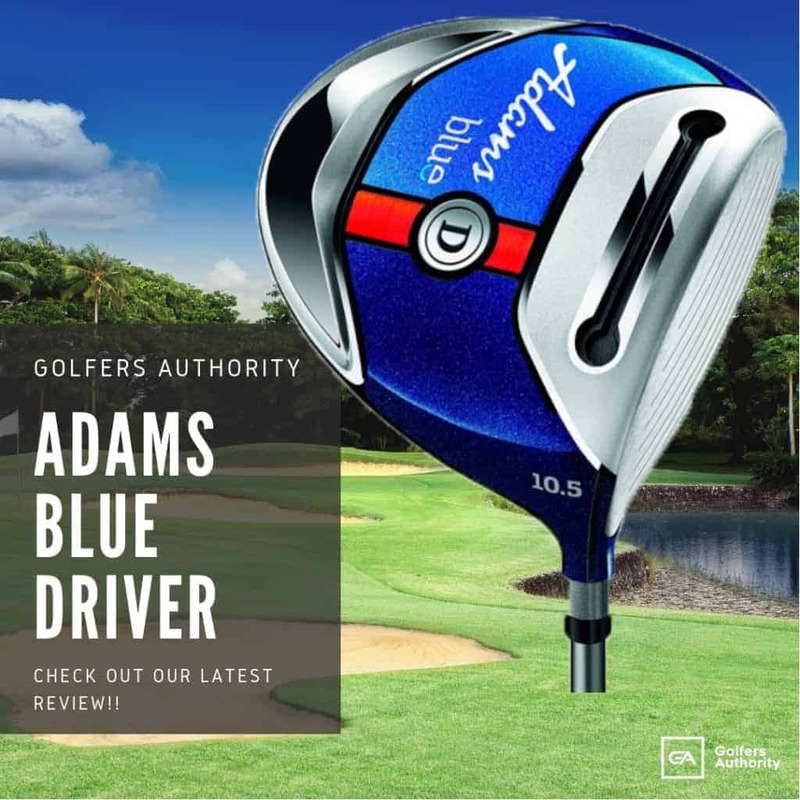 Lastly, it has tremendous short game control, giving high-spin and premium performance. 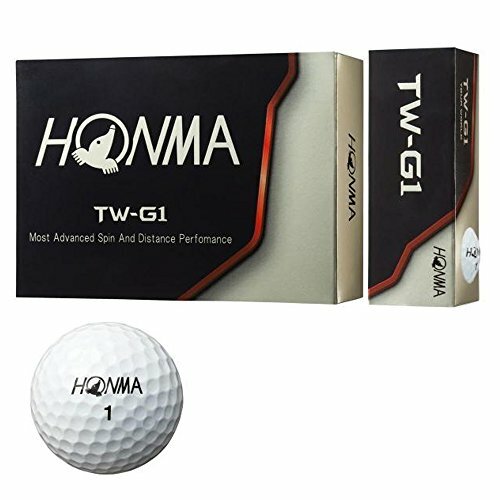 The Honma TW G6 golf ball is revolutionary in golf ball design. Most golf balls are made with between two and four layers of materials, but the TW G6 is made with six layers. Honma made the TW G6 with six layers to focus on generating the best carry distance and spin performance. 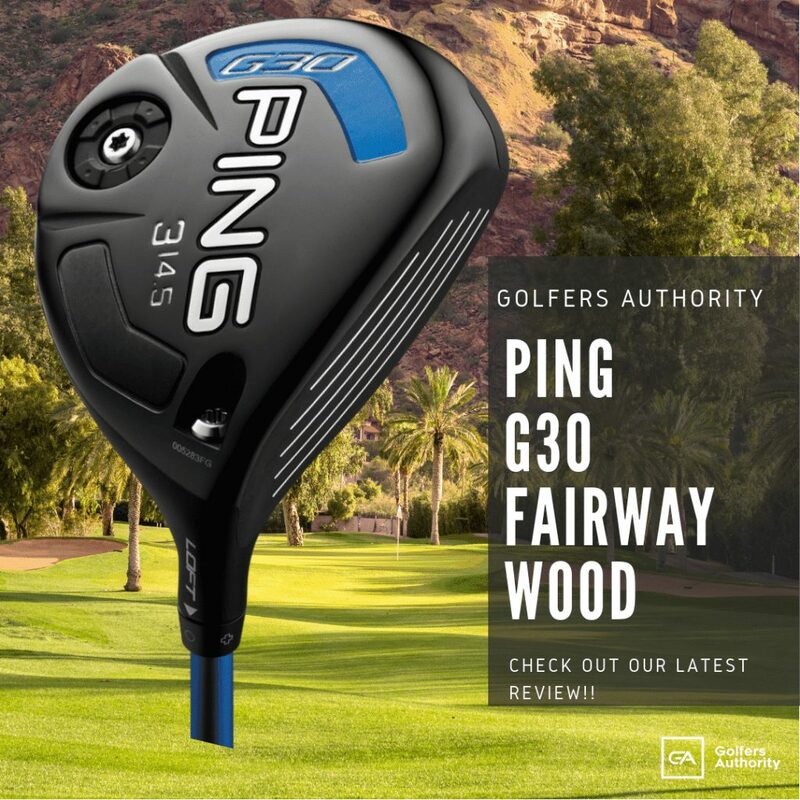 This ball is made with a 336-dimple soft-spin cover made from urethane, which provides the TW G6 with excellent feel and increased performance on approach shots. The Honma NX golf ball is a three-piece ball designed to provide medium spin with a straight flight. 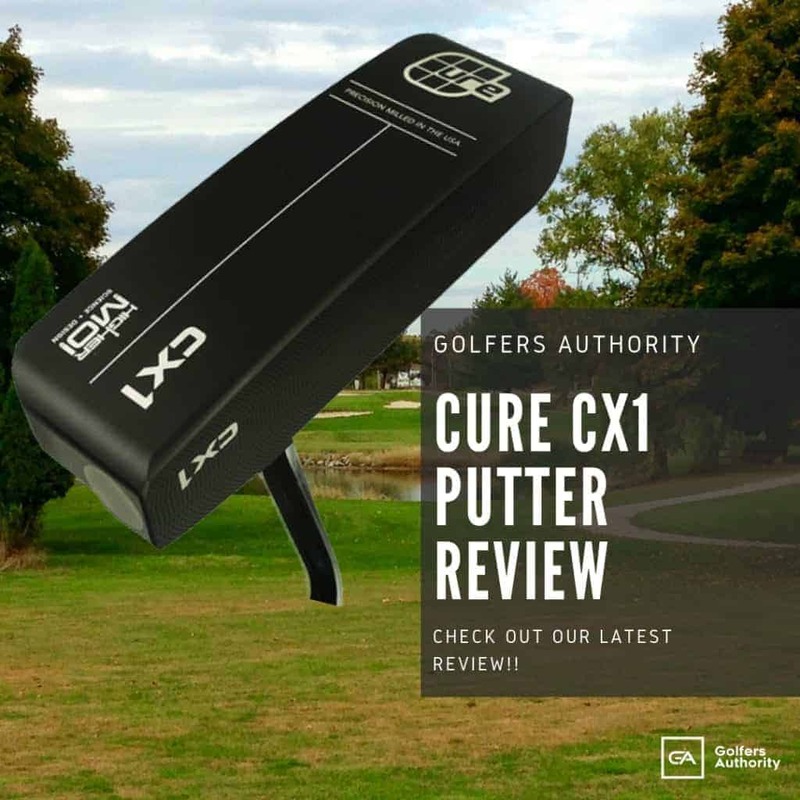 This soft ball is made to help an average golfer who struggles to keep the ball in play. This ball produces exceptional distance along with a very soft feel on all shots. The NX has a 368-dimple cover along with a very soft core for more compression to increase distance. This new all is also available in yellow and orange, along with the classic white. Honma is a company which is clearly devoted to providing the finest products to its customers. 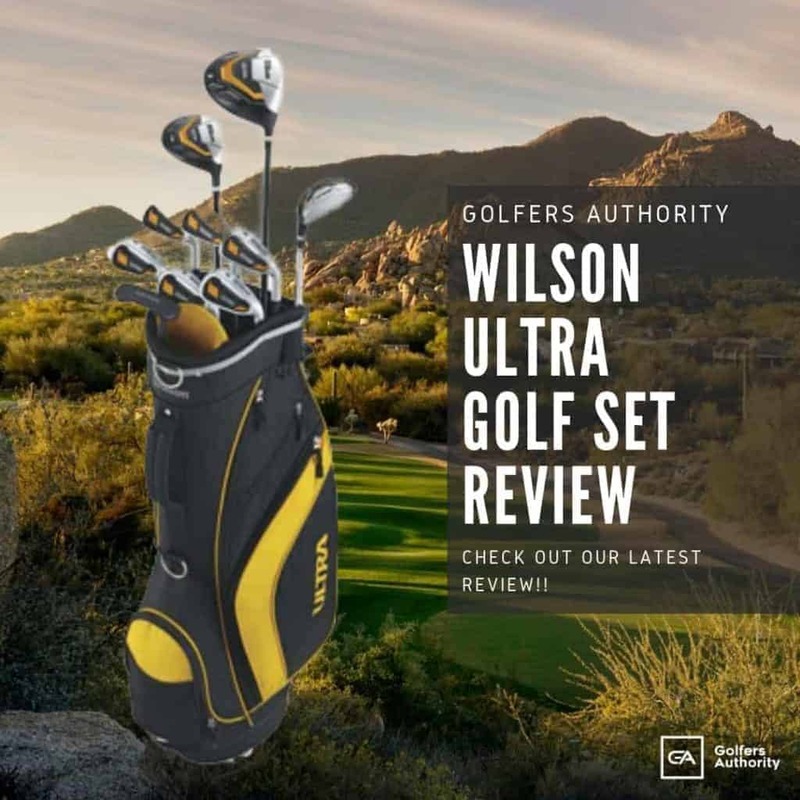 Its wide array of golf balls can provide any golfer with the improved performance they are seeking, whether that is with regards to distance, feel, control, or all-around performance. Honma continues to use high-quality materials coupled with innovative designs to create its industry-leading golf balls. If you’re a golfer looking for a high-performing golf ball that will help you play better, then you should put a Honma ball in play for your next round.